Tenax IRISH MAT Line synthetic lawns: maximum quality and great natural effect! 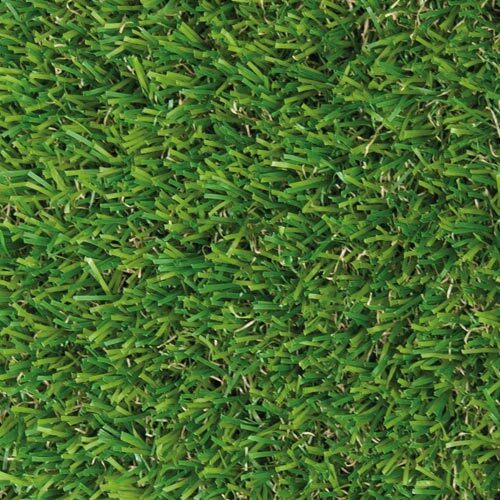 Tenax Mat Line synthetic lawns are made of high-quality virgin materials without heavy metals and they feature a high natural effect. They will always stay perfectly green and luxuriant, without needing to mow, weed or water them. 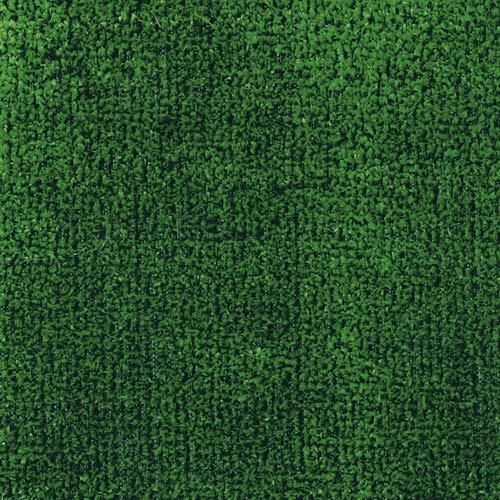 There are different types of synthetic lawns which vary in grass length and shade. They can be used both indoors and outdoors. Our synthetic lawns do not attract insects or mosquitoes and do not cause allergies. They are made of synthetic blades which are stitched onto a draining support, they can be washed with water, do not require maintenance, and can be installed following simple instructions. The wide range of types and formats (including bulk rolls) make the Mat Line the right solution for any use or taste.